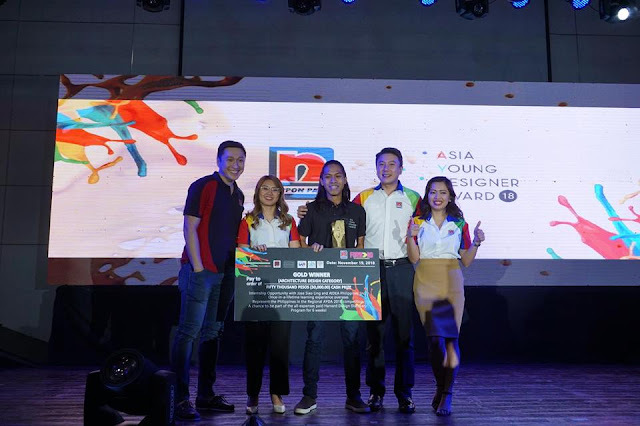 The Nippon Paint Asia Young Designer Award 2018 has announced the Gold Awardees who will represent the Philippines and compete against the best in Asia at the AYDA 2018 Regional Finals. 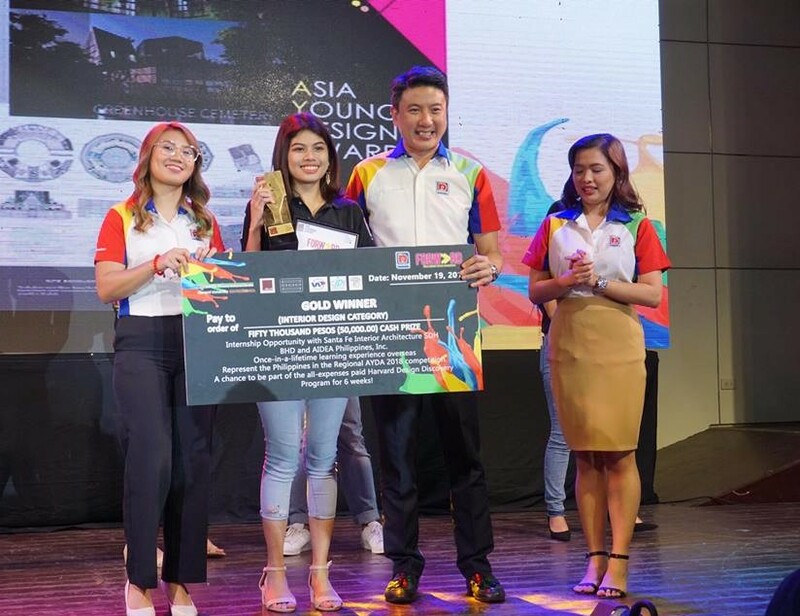 UST student Odrysa Serino won the Gold Award in the Interior Design category. 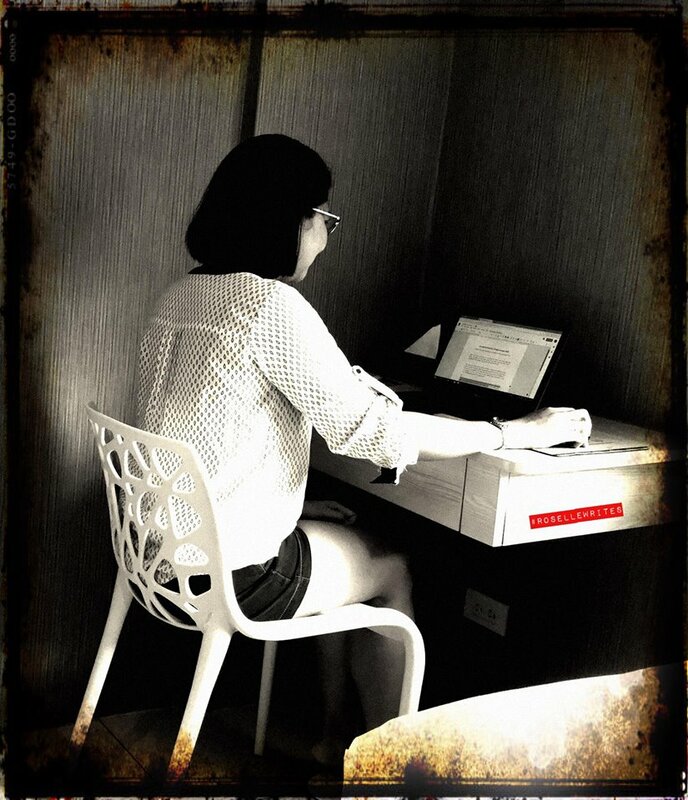 Aside from the P50,000 cash prize, Serino will have the internship opportunity with Santa Fe Interior Architecture SDH BHD and AIDEA Philippines, Inc. She will also have a chance to be part of the all-expense paid Hardvard Design Discovery Program for 6 weeks. Prince Lu from University of Mindanao won the Gold Award in Architecture Design category. He will also represent the Philippines in the Regional AYDA 2018 competition. Lu brought home a cash prize of P50,000. He will have an internship opportunity with Jose Siao Ling and AIDEA Philippines, Inc. Should he win the Regional Final, he will be a part of the 6-weeks all expense paid Harvard Design Discovery Program. The AYDA 2018 theme "FORWARD: Challenging Design Boundaries" encourages Architecture and Interior Design students to depart from their comfort zones and challenge the vernacular archetypes and present design boundaries. The awarding was held last November 19, 2018 at GT Toyota Auditorium in UP Diliman.